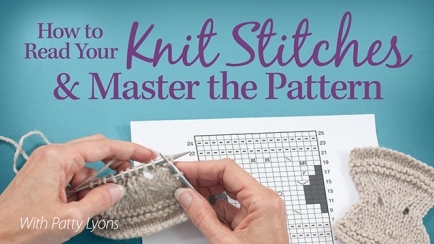 Become a mindful knitter by learning to read your knitting and master the pattern with Patty Lyons! 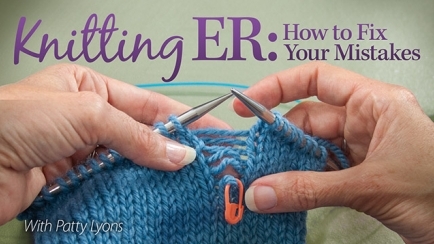 In this class, Patty Lyons shows you how to diagnose and treat your ailing stitches! 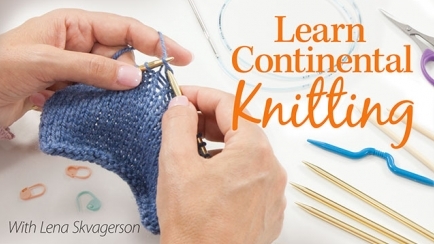 Explore the versatile world of colorwork knitting from the ground up! 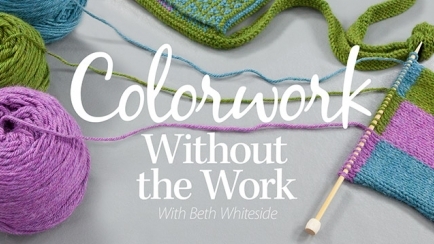 Expert Beth Whiteside teaches beginning colorwork step by step. 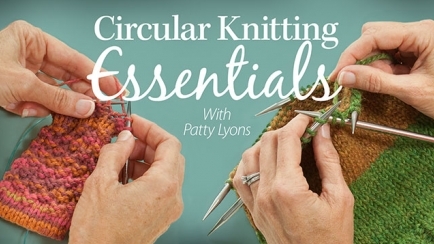 In this Circular Knitting Essentials class, you'll learn also learn four fantastic methods for working in the round, including Judy's Magic Cast-On, working two projects at the same time and more! 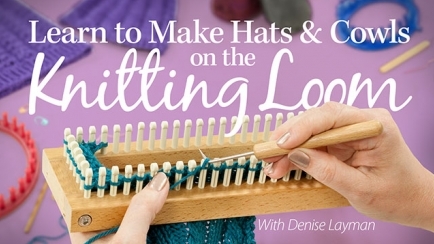 You’ll discover that just about anything made on knitting needles can also be made on a loom. 3 techniques, 3 accessory sets—unlimited possibilities! 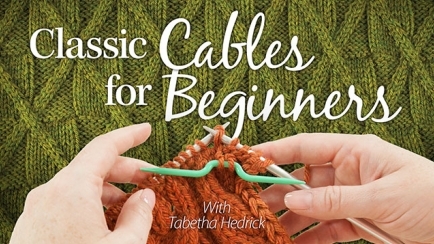 Learn how to cast-on and bind-off your knitting with 9 essential techniques. 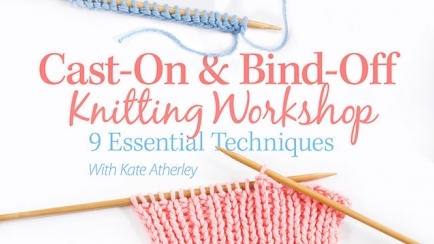 Expert knitter Kate Atherley makes learning these basic knitting skills fun and easy. 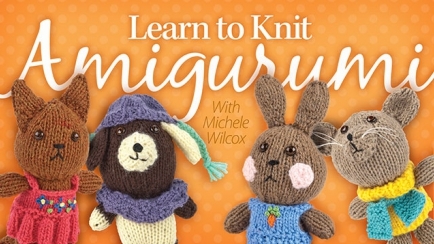 Learn how to knit and discover a relaxing hobby you'll enjoy for a lifetime! 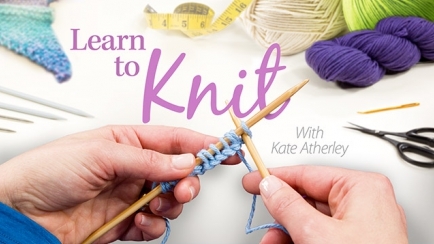 Join expert Kate Atherley as she makes learning to knit fun and easy for anyone.